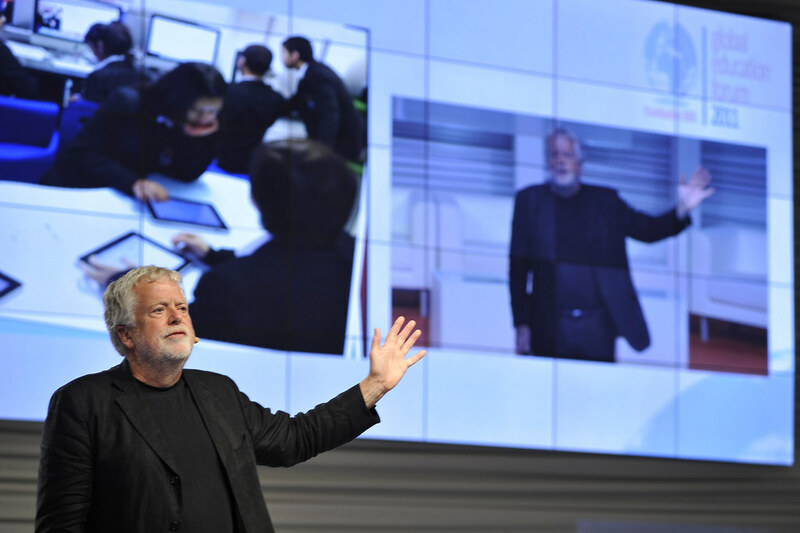 Fundación SEK wants to propose to all social agents a “great conversation” about the necessity, and urgency, of creating a new educative model that responds to the deep transformations of our time. This is the era of the digital natives. A generation that grows around a technological society that exceeds the old cultural patterns of the industrial society. A time that digital natives and digital immigrants coexists, and so we must asume to understand the changes that are taking place and participate actively in them. 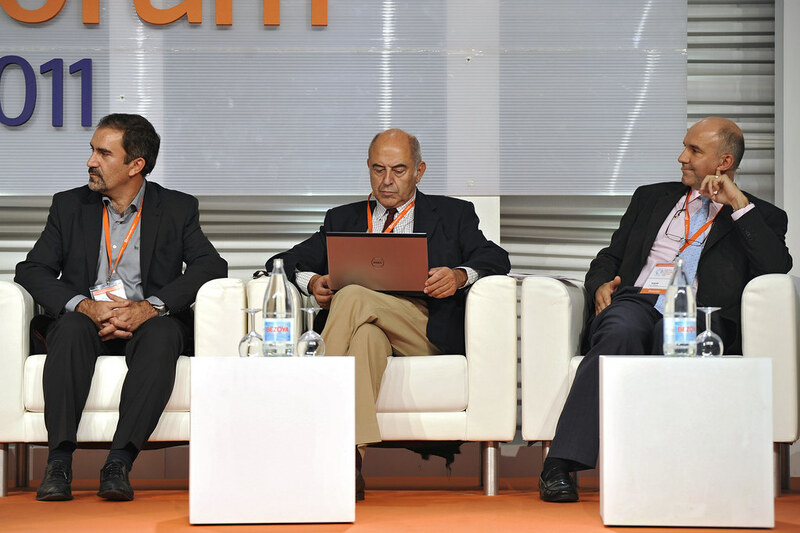 We are invited to participate in this forum because we are all affected by the creation of a new education paradigma, suited to the demands of a global and post industrial society. There is time to face the challenge of the change and exploit the changes offered in this new educative scenario. 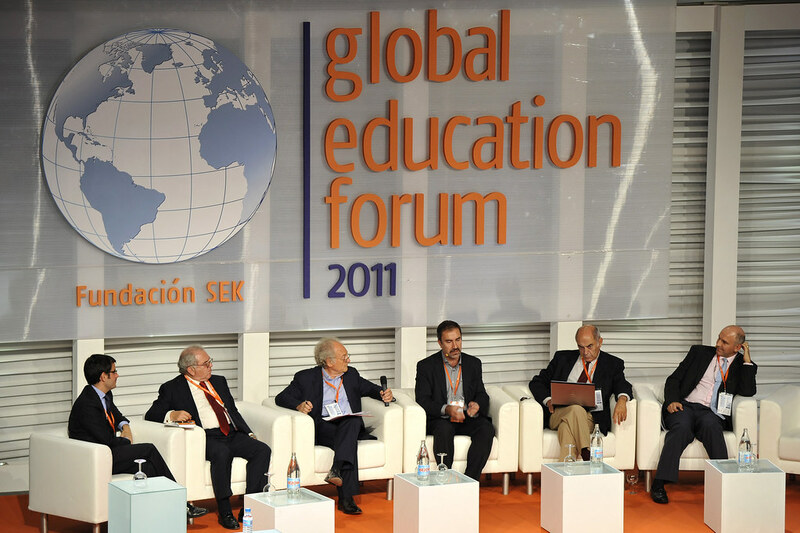 I look forward to your participation in the Global Education Forum. I encourage you to share with us your ideas and concerns. For the “great conversation” that we are opening, we count with your voice.